A Roofing contractor is one whose services are unlimited in the roofing trade. A Roofing contractor has the experience, knowledge, and skill to install, maintain, repair, alter, extend, design, when not prohibited by law, and use materials and items for the installation, maintenance, extension, and alteration of all kinds of roofing, waterproofing, and coating except when coating is not represented to protect, repair, waterproof, stop leaks, or extend the life of the roof. 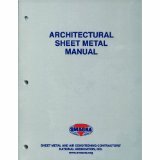 Architectural Sheet Metal Manual-7th ed. 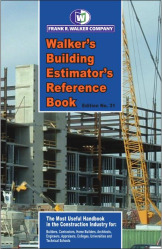 Walkers Building Estimator 31st Ed. 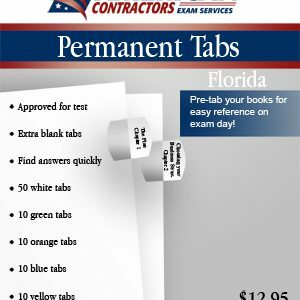 The Florida Business and Finance exam as well as the Roofing exam is required to be passed to obtain your contractor’s license. Minimum amounts required for General Liability insurance for General, Residential, and Building contractors are $300,000 for bodily injury and $50,000 for property damage. All contractors are required to carry Worker’s Compensation Insurance OR Exemption Certificate. Beginning November 1, 2007, all applicants for initial licensure or changed of status will be required to have a criminal background check performed by the Florida Department of Law Enforcement and Federal Bureau of Investigation. YOU ARE RESPONSIBLE FOR ENSURING THAT YOUR FINGERPRINTS HAVE BEEN SCANNED BY THE DEPARTMENT’S VENDOR, PROMISSOR/PEARSON VUE, PRIOR TO SUBMITTING YOUR APPLICATION. If an applicant has a FICO credit score lower than 660, he/she will be requested to provide a licensing bond or letter of credit to obtain licensure. Please review the Department’s Financial Responsibility and Stability website for additional information on the Board’s requirements. The amount of the licensing bond or letter of credit is based on the type of license requested: $20,000 for Division I contractors and $10,000 for Division II contractors. Have an active Certified Florida contractor’s license (This option only applies to Certified Building, Residential, Air Conditioning, and Swimming Pool contractors as provided in Section 489.111 (2)(c)4-6, Florida Statutes). If applying for initial licensure from May 1st of an Even numbered year through August 31st of an Odd numbered year the fee is $249. If applying for initial licensure from September 1st of an Odd numbered year through April 30th of an Even numbered year the fee is $149. You must pay a fee of $56.25 to Promissor/Pearson VUE for the processing of your electronic fingerprints. Candidates will receive an unofficial grade report on the day they pass the exam. However, test scores and license approval do not become official until ratified by the Contractors Licensing Board at their next meeting. Licenses are typically received within 14 days of the exam. 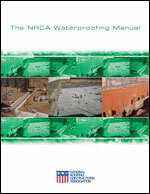 Florida does not have a reciprocal agreement with any other states for the Roofing Contractor license. 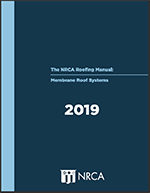 As of this time Florida requires 14 hours of board approved continuing education each biennium prior to the renewal period for both certified and registered contractors. 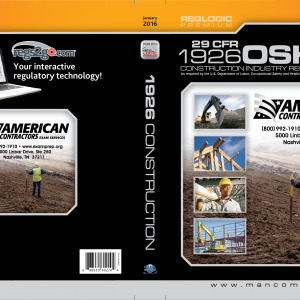 At least 1 hour must deal with workplace safety, 1 hour must be on the subject of worker’s compensation, 1 hour must cover the subject of business practices, 1hour must cover the subject of laws and rules, 1 hour must cover wind mitigation methodologies, and 1 hour must cover the Florida Building Code advanced modules. Pay $135.00 examination development fee payable to PTI, $80.00 examination administration fee payable to DBPR, but mailed to PTI. 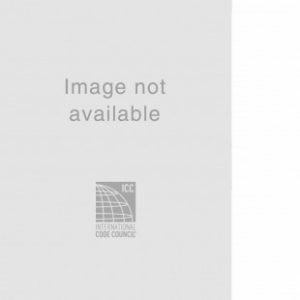 An $80.00 examination administration fee payable to Pearson Vue (formerly Promissor), the CBT (Computer Based Testing) contracted vendor, is due at the time of scheduling. A score of at least 70% is required to pass the exams. The exam is 2 days, open book, multiple-choice, and timed. There are 2 parts to the exam, the business finance part and the trade knowledge part. The time limit for each exam portion is 4 hours and 45 minutes. You must complete all portions of the examination within 4 years of the first attempt. After four years, all previous test scores become invalid and you will be required to take all parts of the examination again. 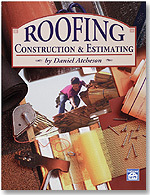 The Florida Roofing exam consists of 80 equally weighted questions on the morning of the 2nd day. The Florida Business and Finance exam has a morning session of 60 equally weighted questions and an afternoon session of 60 equally weighted questions. Applicants must submit an application and exam fee to become registered to take the exam. The testing company must receive completed applications and appropriate fees no later than 30 days prior to the next scheduled exam date. To schedule your exam you must contact Professional Testing, Inc (PTI) at 1-407-264-0562. 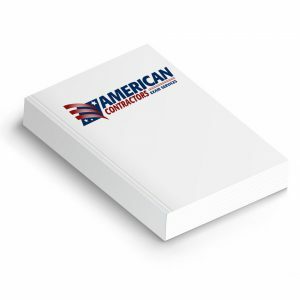 American Contractors offers a 5-day seminar to prepare for the Florida Roofing contractor license exam and includes preparation for the Business and Finance exam. Please contact us for additional information, 1-800-992-1910.